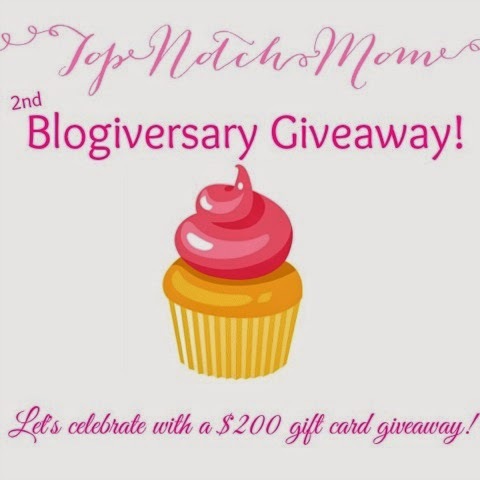 While I am on a bloggy-break to concentrate on my family, I do want to spread the word about this fantastic giveaway to help my good friend Doree celebrate her 2nd blogiversary! Entering is super easy, just follow the directions on the rafflecopter below to win an Amazon gift card! Good luck to all, and look for some seriously tasty treats coming at you in the next month from theFoodette!